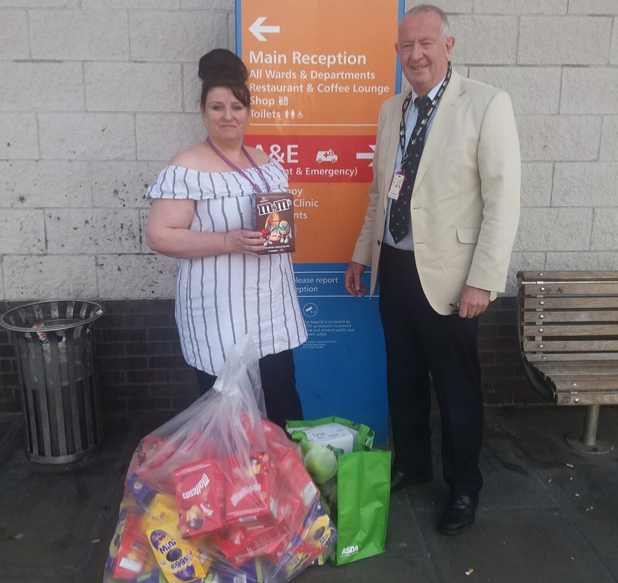 THERE are some councillors who just like being in their ward and serving their constituents. 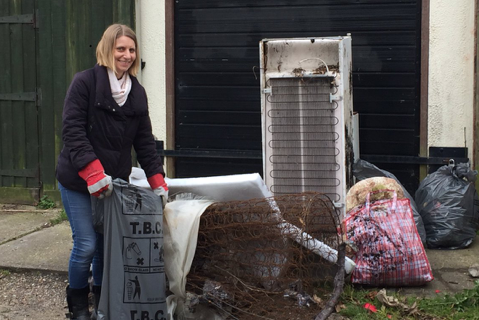 Tilbury Riverside councillor Clare Baldwin is such a councillor. 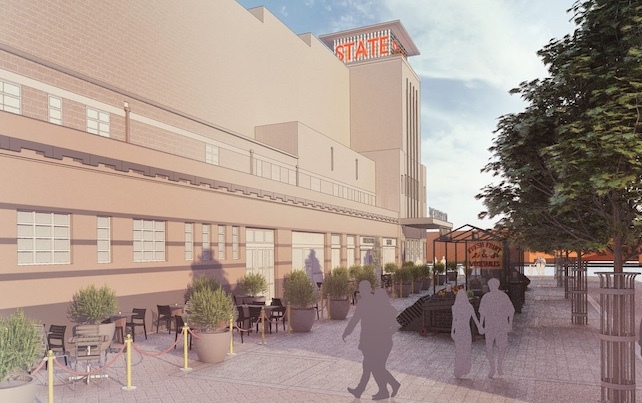 PLANS to develop the site of the old State Cinema on George Street are taking a step forward this month, with remedial works on the building due to begin later in April. 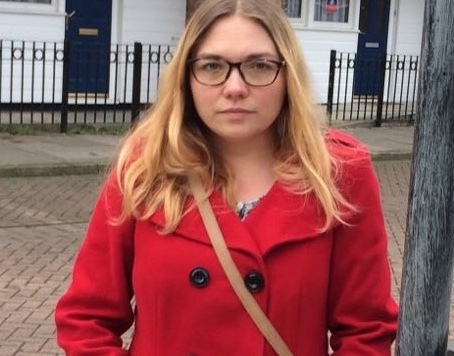 THURROCK MP Jackie Doyle-Price has slammed her own partner’s department in a withering attack on regeneration plans for Purfleet. 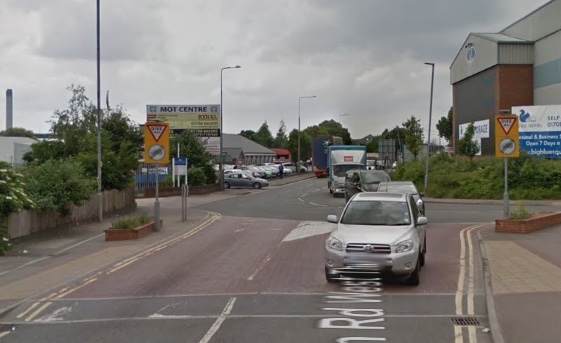 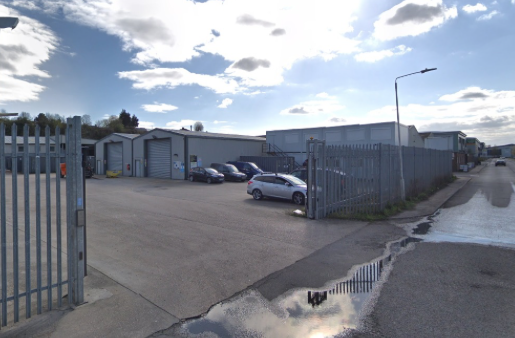 A PROPOSAL to redevelop land close to Lakeside Shopping Centre into an industrial site has been submitted to Thurrock Council. 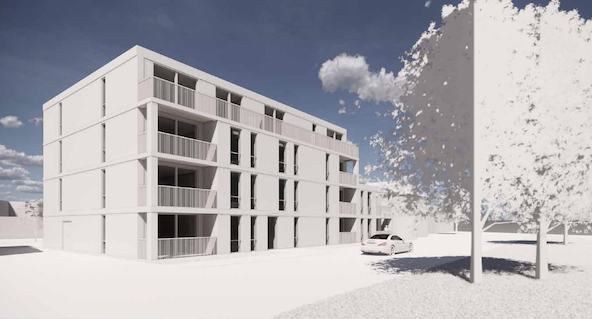 A CAR showroom and garage dating back to the 1940s could be demolished to make way for a new block of flats. 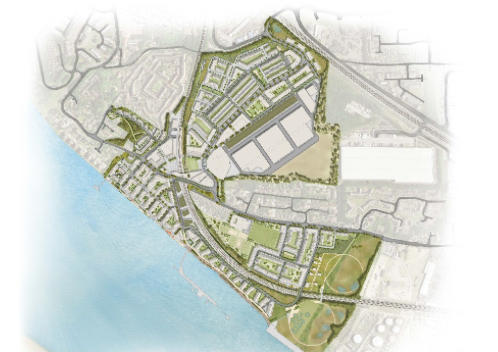 AN ambitious proposal to transform the town of Purfleet and “set the benchmark for regeneration” could take a step closer to reality after council officers recommended that the plans are approved next week. 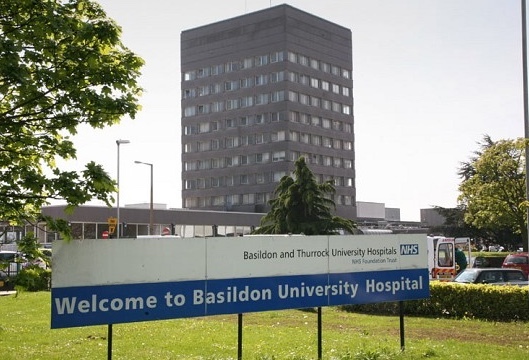 IF THIS ward tells us anything about the mood in local and national politics it might be how many voters may stay at home, disaffected by Brexit etc. 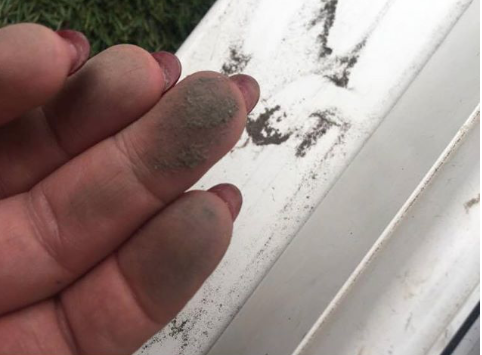 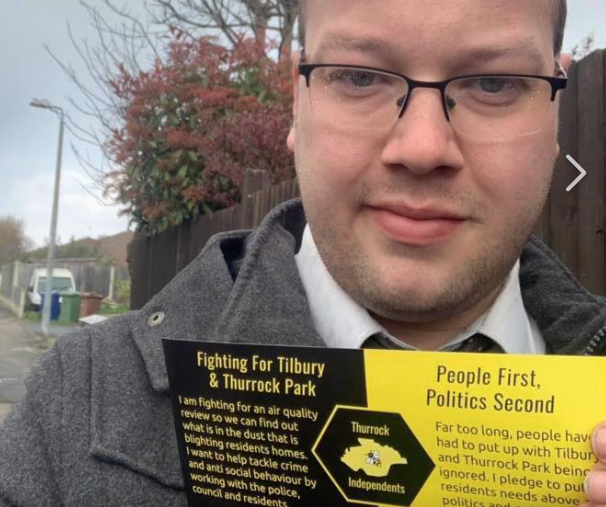 THURROCK Independent candidate for the Tilbury Riverside and Thurrock Park ward Allen Mayes, has secured the funding necessary to carry out the Independent testing on the Dust that is blighting Tilbury homes. 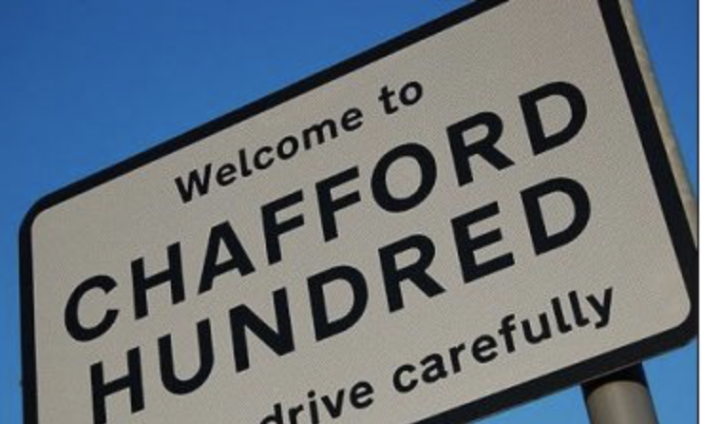 WE may well start each ward by ward, wondering about the turnout for the local elections in May. 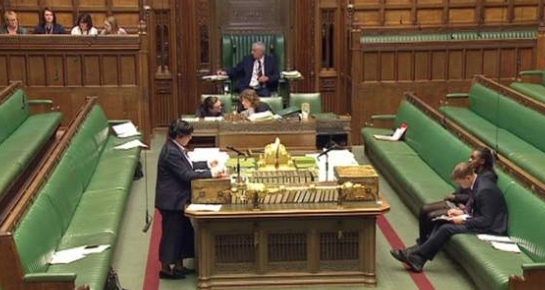 With the public seemingly so exasperated with Brexit, many voters may well stay at home come May 2nd. 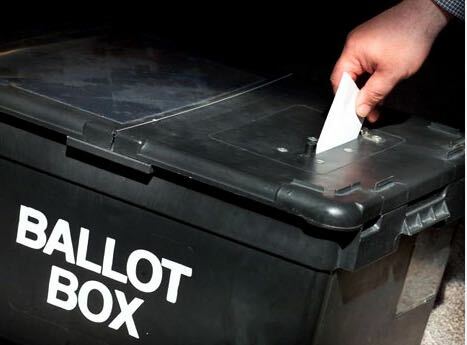 IT’S the Local Government (Council) election time, and between now and 2nd May 2019, candidates will be out and about delivering leaflets, knocking on doors trying to convince us why we should vote for them. 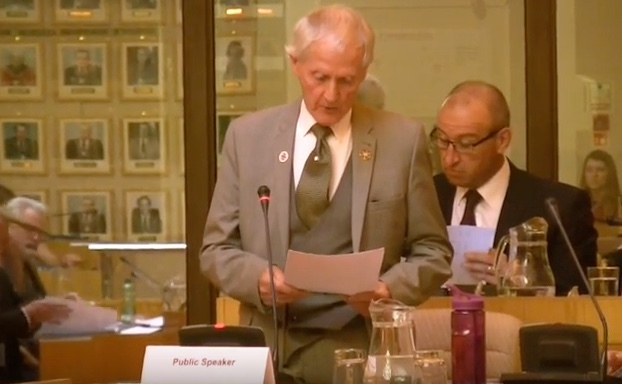 A GRAYS councillor has criticised Thurrock Council’s decision to push ahead with a controversial scheme to build a new council building in her ward. 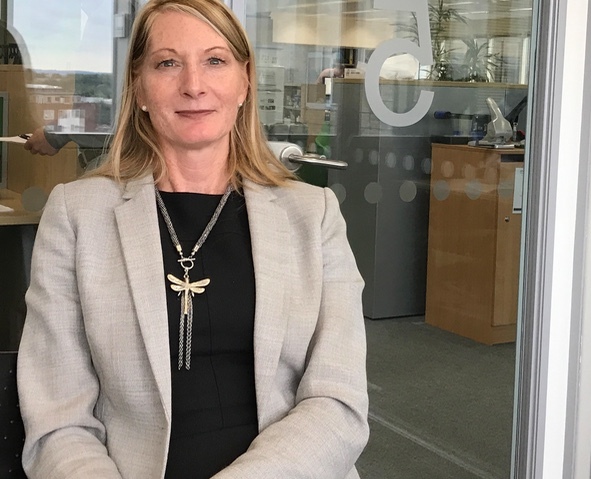 THE chief executive of Thurrock Council is earning more money than the Prime Minister, new figures have revealed. 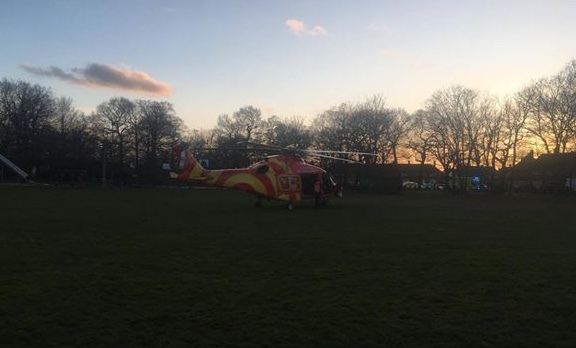 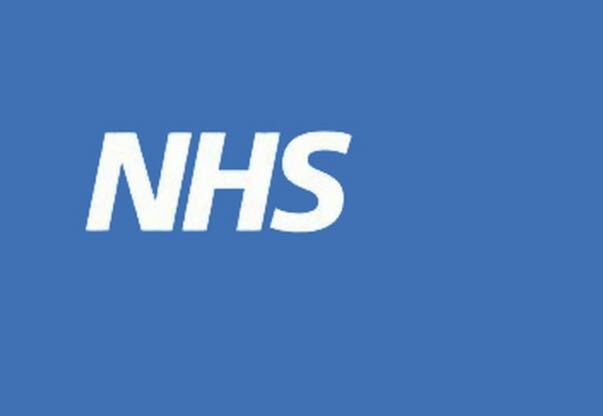 THE organisation that oversees healthcare services in Thurrock has said they have a “training issue” after mistakenly writing on a report that vulnerable children had been put at extreme risk. 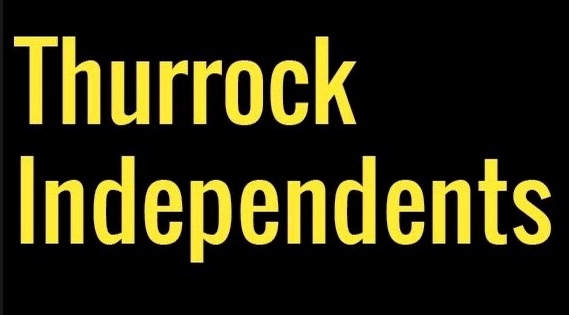 THE Thurrock Independents are delighted to announce that voters in all Thurrock wards with an election on 2nd May will have the opportunity to vote for a Thurrock Independents candidate.